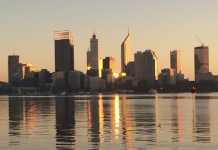 Perth skyline. JarrahTree, Wikkimedia Commons. Perth gets a bad rap and is often called ‘Dullsville’ by its out-of-town visitors and from those not in the know. The truth is that whilst Perth might not be as large and bustling as its East coast counterparts of Sydney and Melbourne, it has always had a lot to offer. The highlights of Perth have been a well-kept secret for many years, but with recent large cash injections into tourist attractions and infrastructure the secret is out and visitors are starting to realise how much the city has to offer. Visit Kings Park for the best views over Perth. 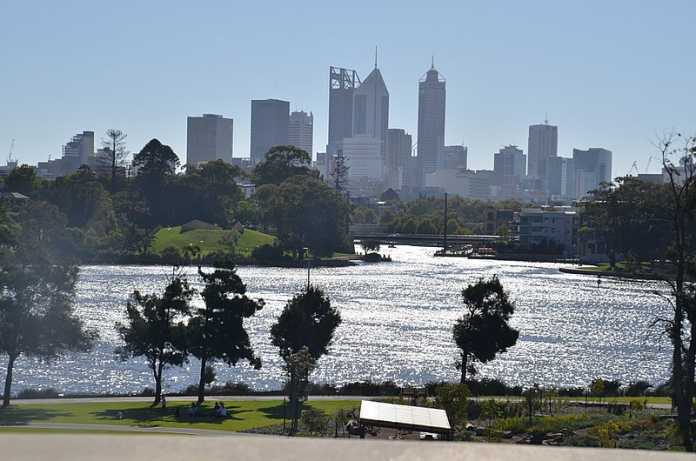 This stunning vista offers panoramic views over the city skyline and the swan river and is the perfect place to have a picnic and watch the sunset. Kings Park is the preeminent tourist attraction of Perth and is visited by over 6 million people a year. 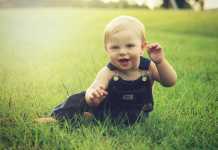 The park is one of the largest inner-city parks in the world and is home to a large variety of flora and fauna. The park is bordered by Perth’s botanic garden and there are a number of free guided tours throughout the park and leisurely self-guided walking trails through the bushland. If you want to enjoy a meal and a glass of wine then there are a number of cafes and restaurants throughout the park and botanic garden to choose from, including the recently refurbished and award-winning, Fraser’s Restaurant. 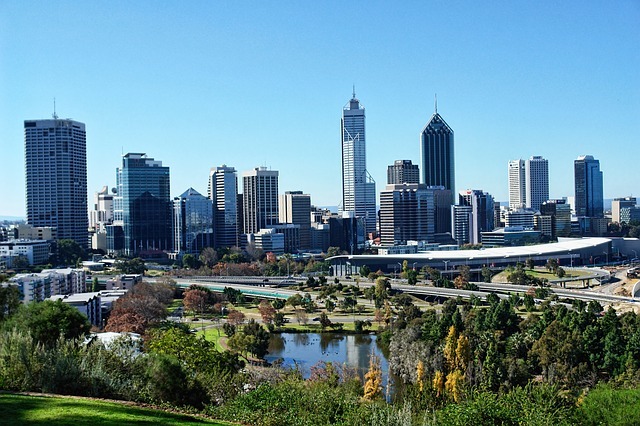 For the quintessential day out in Perth visit King’s Park and enjoy the endless blue skies, native Australian bushland and views of major Perth landmarks. For the perfect walking tour of Perth spend the day following the path of the meandering Swan River. Perth was built around its banks and there are fantastic walking paths and bicycle paths running along the length of the river. It is even possible to take a Segway tour along the dual use paths. There are plenty of great picnic areas along the river, and the river is a hotspot for a lively café, bar and gallery scene. Go for a river cruise and enjoy fine wine and food, or spend the day out in the Perth sun boating and experiencing the water sports. 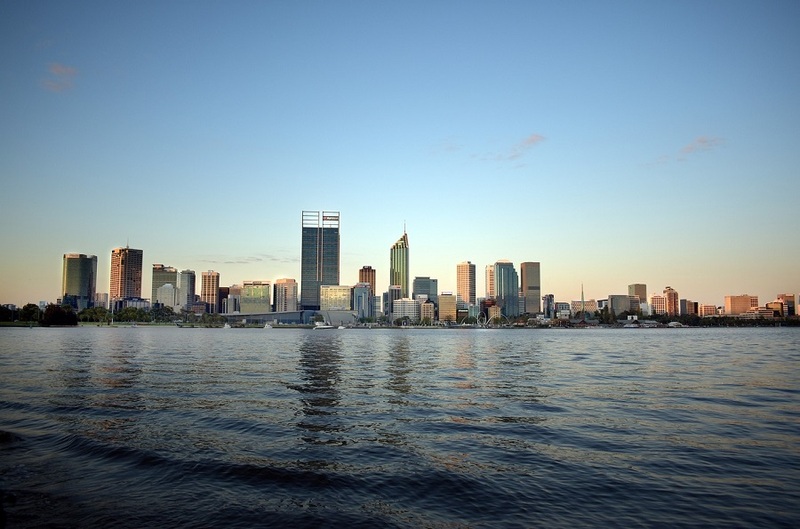 The Swan River is one of Perth’s best attractions and an excellent way to experience everything that the vibrant city of Perth has to offer. Northbridge back in the day was Perth’s answer to King’s Cross – it had a reputation for being slightly seedy, a little bit dangerous and a bit trashy. Like King’s Cross, it has cleaned up its act. Gentrification has moved into the suburb and turned it in to a hub for style, culture and an excellent night out. Some of the old clubs still remain, including Perth’s iconic 40 year old gay club Connections, but you wouldn’t recognise them from the 70’s. Northbridge is now home to some of the best restaurants in Perth, an exciting new bar and live music scene. Whether it’s a night out or lunch in the inner-city, Northbridge is the place to be. Rottnest is one of the best destinations in Perth, just a short ferry ride from Fremantle this idyllic island is home to the famous quokkas. Visit for a day trip and enjoy biking around the island, swimming on the beaches, surfing and diving on the coral reefs surrounding the island. This is the perfect destination in Perth to explore during the summer months and a must for Perth visitors! Perth bell tower is a great place to visit. Michael_Spencer, Wikimedia Commons. 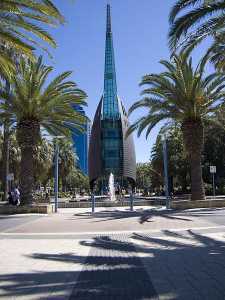 For a historical experience in Perth, visit the Perth Bell Tower. The bells date back to the 14th century and the towers are one of the largest musical instruments on Earth. The Tower brings in more than 100,000 visitors every year and is now at the heart of the new Elizabeth Quay. This is an excellent place to visit in Perth and an attraction to see at least once. Fremantle Prison is a world heritage listed site and worth a visit. The maximum security jail is steeped in history and was open between 1881 and 1991. The spooky site runs regular events and tours, including night time torch tours and tours of the tunnels. If you’re a true crime fan or keen for a history lesson on Perth’s convict era then a visit to Fremantle Prison is a must-do activity. Leederville is one of the best suburbs in Perth to spend your weekend in. Start with a lazy brunch at one of Leederville’s trendy cafes, or have lunch and some drinks at the Leederville hotel, catch up with friends at The Oxford Hotel or watch a movie at the Luna Cinema and enjoy the art deco furnishings. Leederville is in close proximity to the CBD and many other perfect landmarks, including the Lake Monger area, making it the perfect spot for inner-city visitors to enjoy. Leederville is one of Perth’s hippest suburbs and the place to be for good eating on the weekend, check it out the next time you’re in town. Spend the day at the beach in Cottesloe. The white sand stretch of beach has excellent areas for families to swim, surfers to catch some waves or for people to enjoy the sun. The area is well served by public buses and has a number of grassy areas to enjoy a picnic or fish and chips on the beach. If you want to eat at an upscale restaurant then there are plenty of options lining the beach in Cottesloe. Hillary’s Boat Harbour offers a number of family friendly attractions including an aquarium and sideshow amusements. This is a great area for a day out with the family and one of the launching points for the Rottnest Ferries. Whether you want to spend a day out on the boat or enjoy some time on the land or in the water, Hillarys Boat Harbour is an excellent area in Perth to spend the day. The Swan Valley has over 40 wineries and 180 years of viticulture experience to offer to visitors. For a beautiful day out in Perth where visitors can enjoy beautiful scenery, wine and food the Swan Valley is an excellent choice. 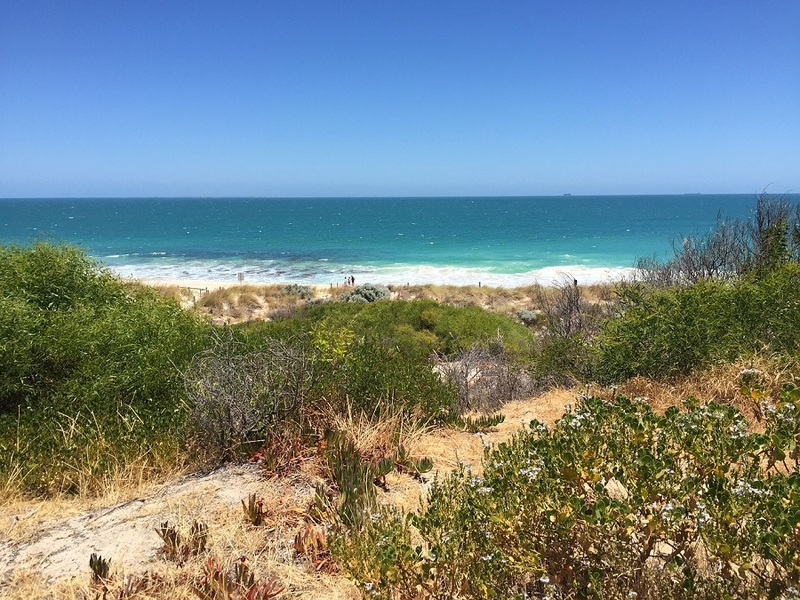 Only 25 minutes from the CBD the area is very accessible and makes an excellent day out for visitors to the city looking for a different flavour then Perth’s beaches or river. Fremantle market is a popular tourist spot. Gnangarra, Wikimedia Commons. Fremantle Markets is a great spot to visit on a weekend out in Perth. The historic markets have been open since 1897 and are an excellent spot to enjoy the handiwork of local artisan’s and crafters, delicious food and live entertainment and performance. 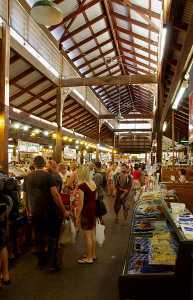 The markets are located in the heart of Fremantle, and after visiting people can enjoy everything else that Fremantle has to offer. Perth loves it’s footy. One of the best things to do in the city is gather together some friends and get tickets to watch a game of AFL and cheer for one of Perth’s excellent home teams, the Fremantle Dockers and The West Coast Eagles. Games are now played at Perth’s newly opened Optus Stadium and visitors can enjoy stunning vistas of the city and the Swan River at the same time as enjoying the game. For a culture injection, visit the Art Gallery of Western Australia. The gallery has a number of free collections available for public viewing, as well as many limited exhibitions and events for the public to enjoy. The gallery regularly attracts world class exhibitions and is an excellent place to enjoy Australian art. Located in the CBD the gallery is easy to access and makes an excellent day out for families, couples and solo visitors alike. 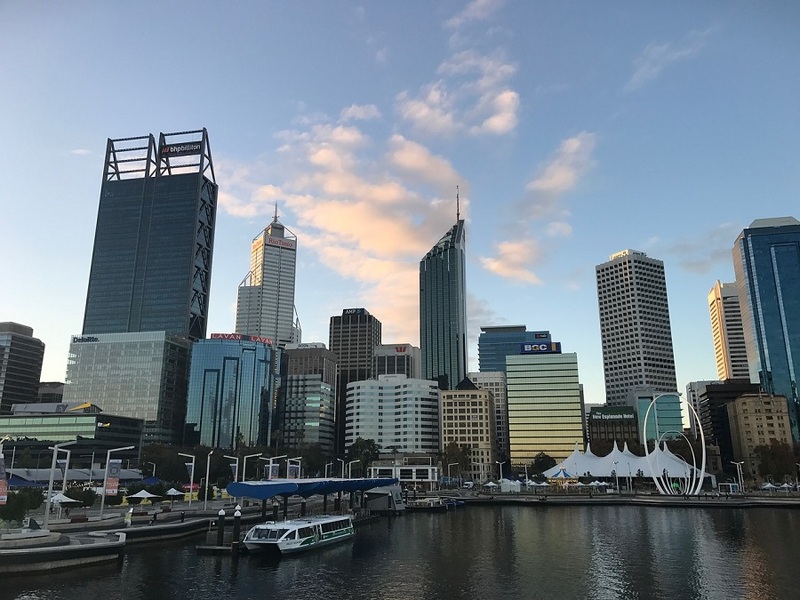 The $550 million dollar Elizabeth Quay project in Perth has not been without controversy but is undoubtedly an excellent area to visit in Perth. The mixed-use development area offers a number of attractions and activities for visitors, dining options and beautiful views of the city and the Swan River. 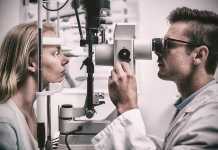 With so much to see and do in the area visitors will certainly never be bored. Another of Perth’s beaches, City Beach is known for its excellent surf. Its position is ideal as it’s located in Perth’s northern suburbs; only a short drive from the CBD and it has a number of grassy picnic areas, perfect for an afternoon in the sun. There’s always something on at Crown Casino, Perth’s one and only venue allowed to operate poker machines. Whether you’re coming to enjoy the machines, watch a show, get dinner or spend a night at the resort Crown Casino is an excellent activity destination in Perth. King Street is known as Perth’s designer brand mecca. 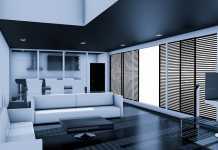 If you want to do a spot of high end shopping in Perth then this is the place to do it. With brands such as Prada, Chanel, Gucci and Louis Vuitton having set up shop over the years, this area of Perth is a shopper’s paradise. 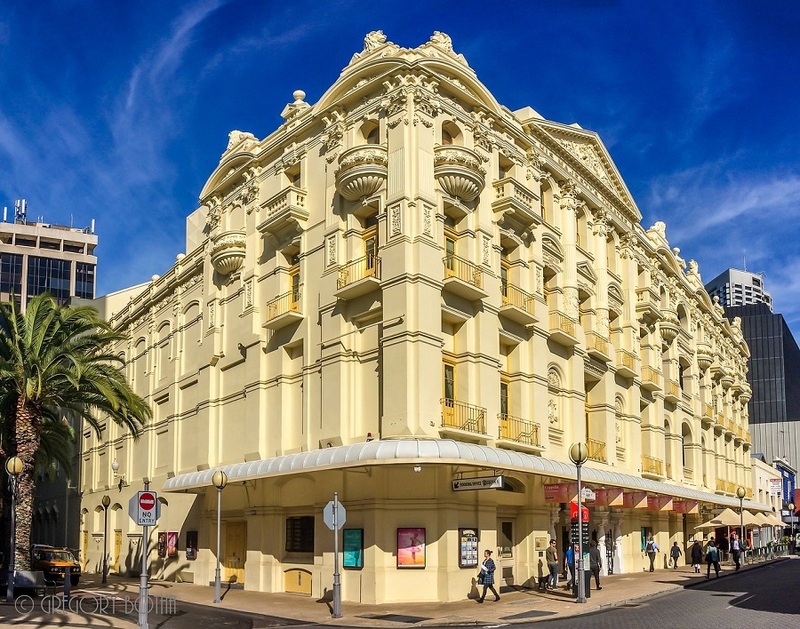 Built between 1901 and 1902, Perth’s His Majesty’s Theatre is a reminder of a time of incredible growth in Perth and has been host to many important shows and performance over the decades. The Theatre is home to the Western Australian Opera and Ballet and is the best place in Perth to enjoy baroque Edwardian architecture with a performance. The Perth Mint has a long and interesting history and is a great place to visit t find out more about Perth’s history, take a tour or enjoy tax free shopping as an overseas visitor. 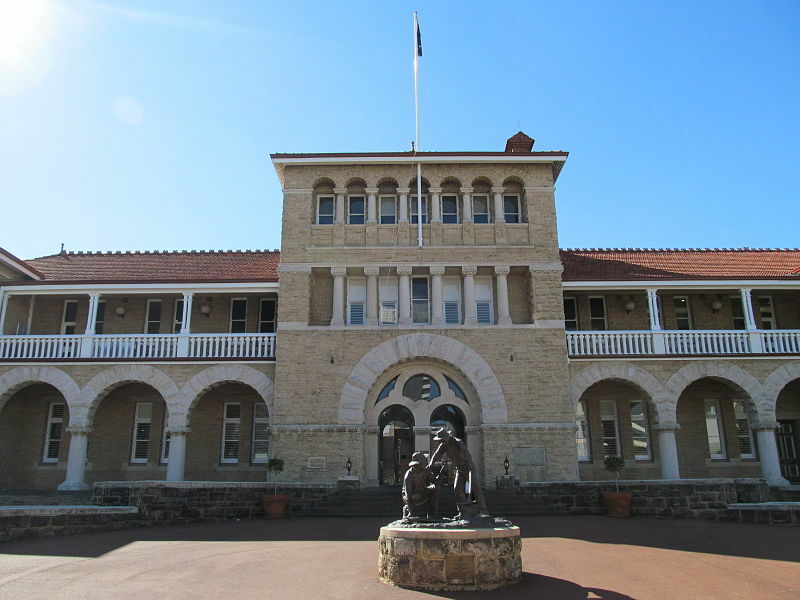 The Perth Mint is a popular spot for school groups and offers an exciting insight into the Perth Gold rush and gives students the opportunity to handle over $700,000 of gold bullion. Perth mint is an interesting tourist attraction. Orderinchaos, Wikimedia Commons. Perth Zoo is an excellent spot to visit for a fun day out with the kids. Only a short drive from the CBD and located in South Perth, the zoo has and exciting variety of animals to see, housed in beautiful facilities and is an important contributor to animal conservation efforts. The Zoo regularly hosts fun events and is a great place to visit on the weekend or during the school holidays.